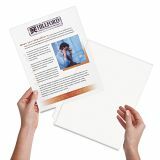 Three hole punch for 11 x 8 ½ unpunched sheets. 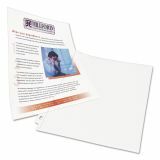 Opening faces binder rings to keep documents secure. Archival safe and acid-free, won’t lift print. 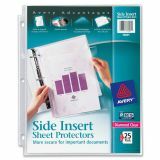 Avery Secure Side-Load Sheet Protectors, Letter, Heavy Gauge, Diamond Clear, 25/Pack - Make sure your papers are secure for safe-keeping. 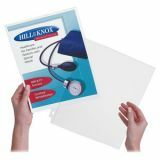 These Diamond Clear Side Insert Sheet Protectors enable you to insert your papers from the side of the protector. 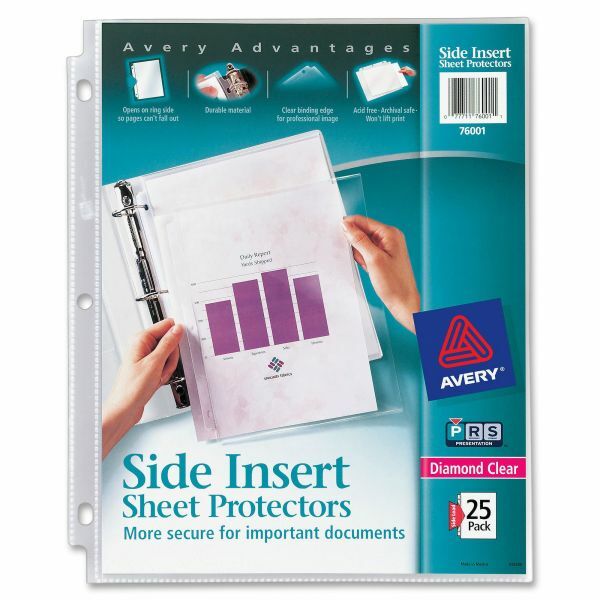 The opening faces the rings so your important documents stay secure. 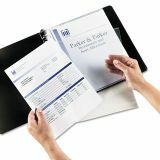 Durable, archival-save, acid-free material is designed to withstand the rigors of use in a three-ring binder and won't lift print off your papers. 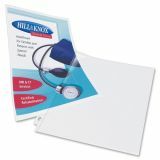 With everything in place, your papers are in good shape for the long haul.